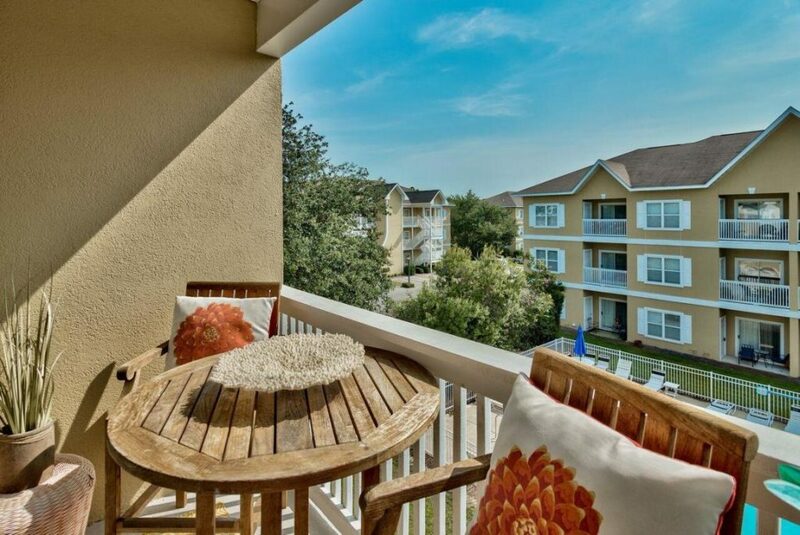 The Beach Group is proud to represent the buyers of this 2 bedroom condo that is under contract in Herons Watch. 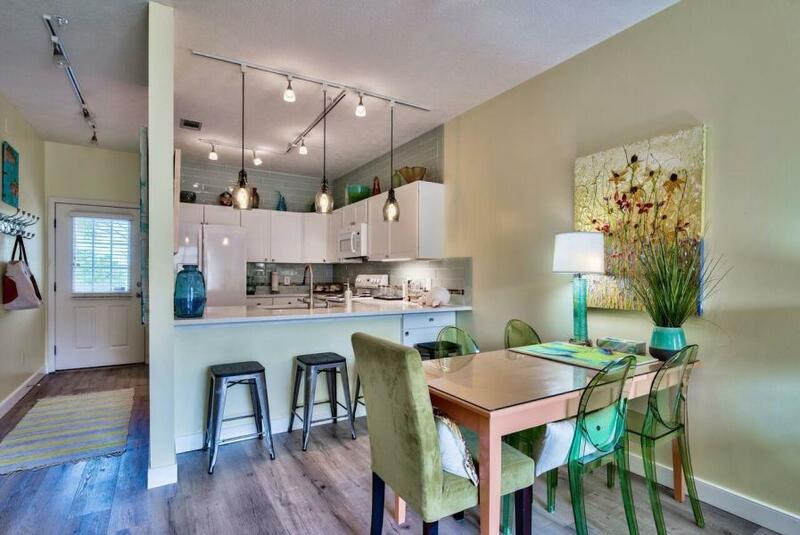 This cozy condominium has been totally renovated from top to bottom! Desirably located on the 3rd floor overlooking the community pool, this property offers an open floor plan with charming features. Professional designer renovations include new hardwood floors, light fixtures, kitchen bar and cabinets, jetted bathtub, shower door, all kitchen appliances and HVAC unit. 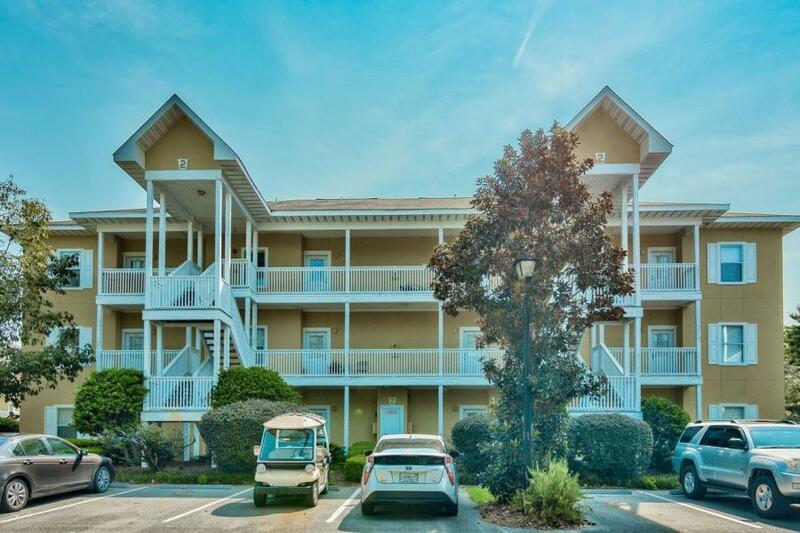 Herons Watch is a gated community located on the north side of 30A. A special amenity includes a dedicated access to Eastern Lake where you have lake and/ or beach access via Kayak or paddle board. For more information on properties available in Seagrove or along Scenic 30A, contact The Beach Group today! 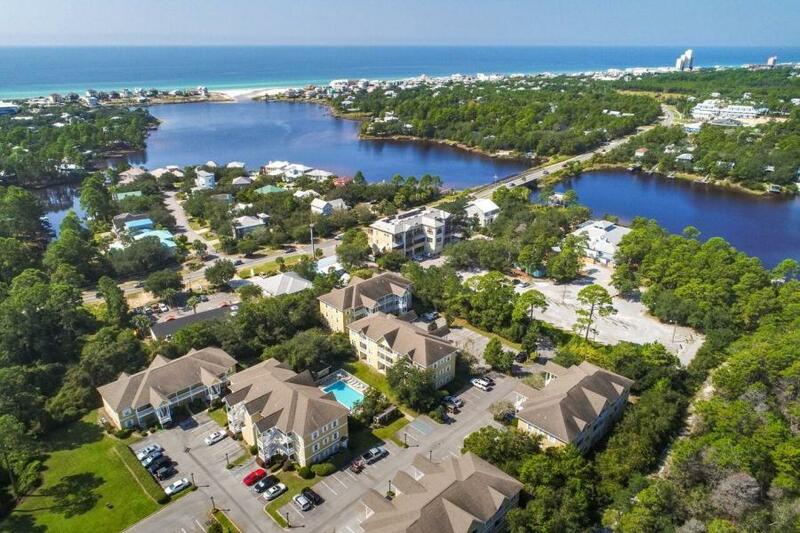 This entry was posted in 30A, Communities, Condos for Sale, News, Santa Rosa Beach, Seagrove, Under Contract. Bookmark the permalink.